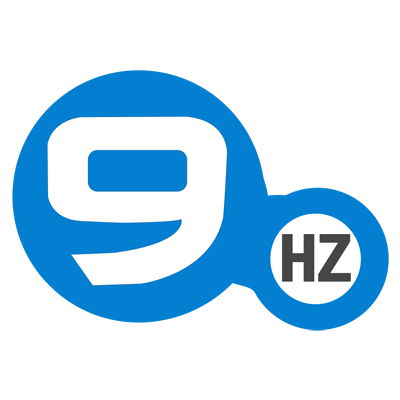 The NineHertz is a mobile & web development company. They provide services such as IT consulting, software development, iPhone app development, Android app development, SEO and digital marketing. The NineHertz's mobile app and web development experience includes Android application development, iPhone app development, cross platform application programming, strategic website consulting and web design services all over the world. From Salesforce integration and development to cloud computing and blockchain development, The NineHertz delivers tailor-made solutions based on your structure, scale, and budget.